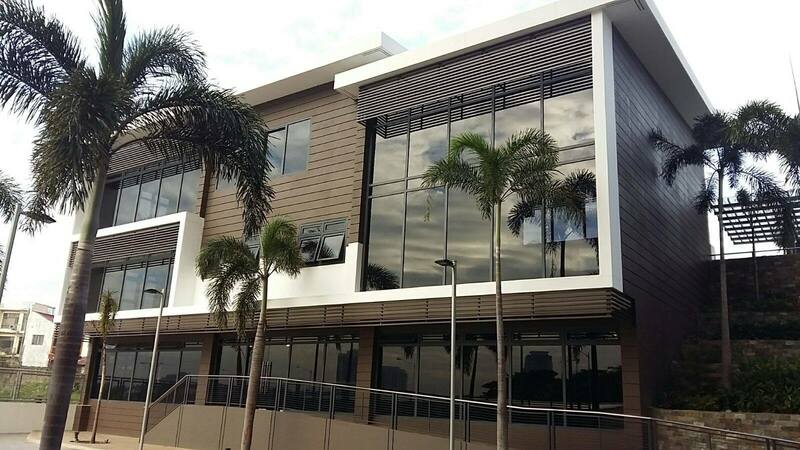 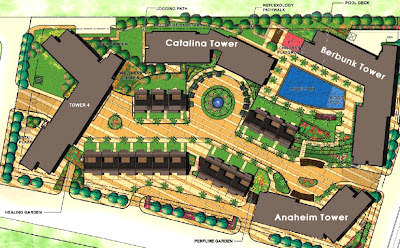 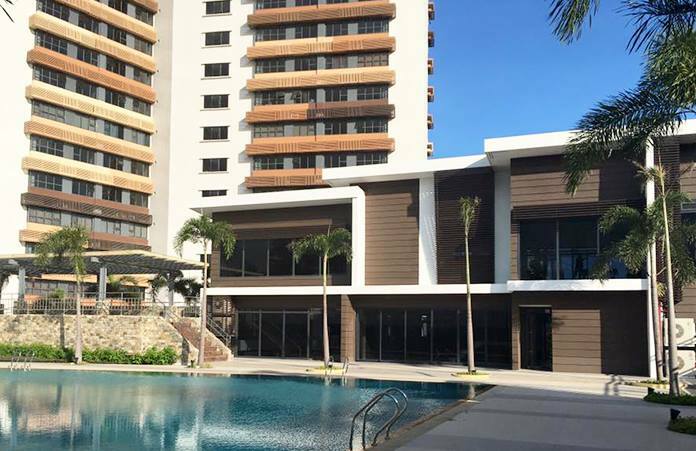 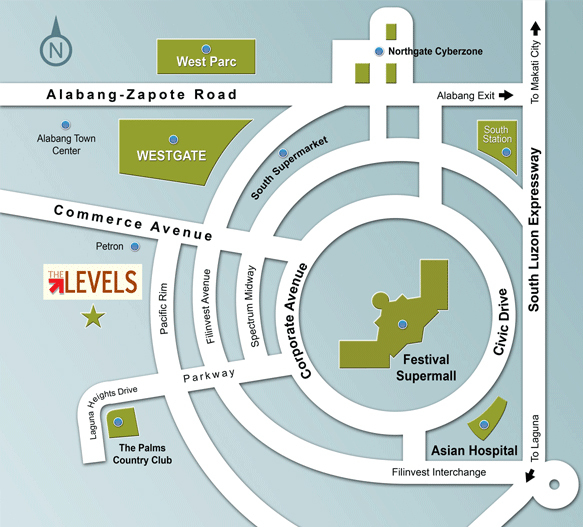 The Levels Alabang is an upscale California lifestyle. 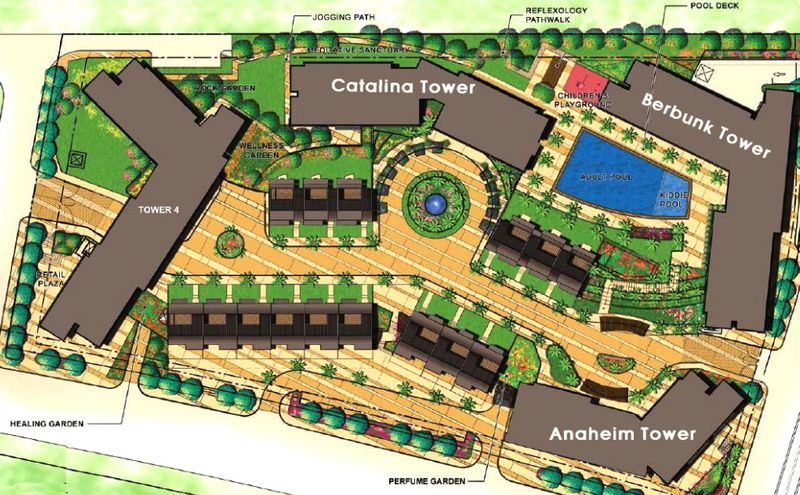 It’s a one-block residential development that features relaxed suburban living inside a fast-paced business district. 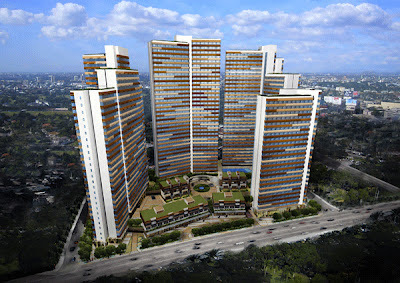 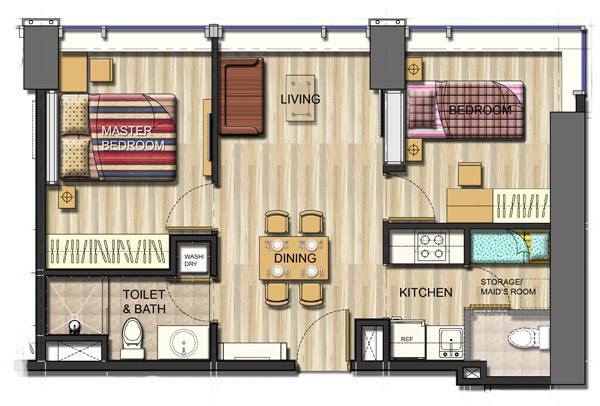 The development is a four-tower residential enclave that features a multi-tiered cosmopolitan lifestyle. 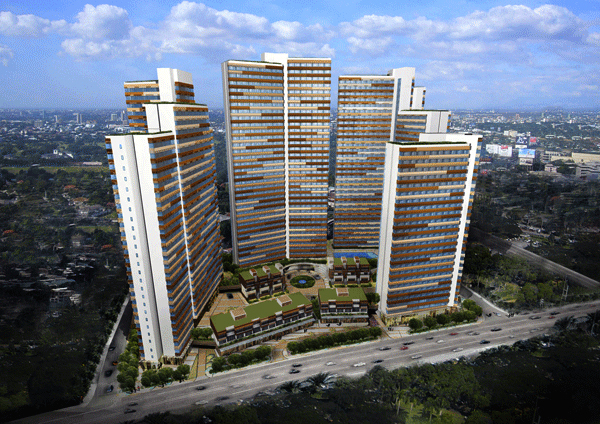 At street level, a variety of shops and restaurants are interspersed with verdant landscapes and lush gardens. Residential towers of varying heights offer well-appointed units, along with leisure amenities that redefine high-rise living. 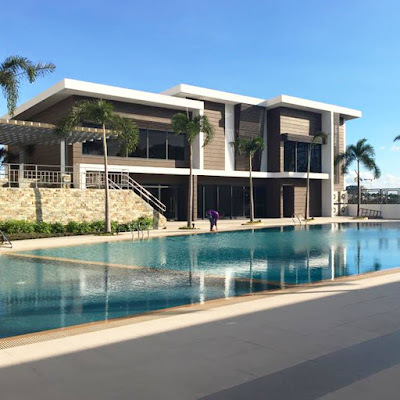 Located at one of Filinvest Corporate City’s highest points, The Levels Alabang provides picturesque views of the southern environs, completing the luxurious lifestyle from the ground up. The Levels Alabang is stone's throw away from leading business (Insular Life, Northgate Cyberzone, Madrigal Business Park), commercial (Alabang Town Center, Festival Supermall, SM Southmall), educational (Brentville International School, Southridge, Southville International School and Colleges, San Beda Alabang), medical (Asian Hospital) and religious institutions in Alabang - the most sought after location south of Manila. 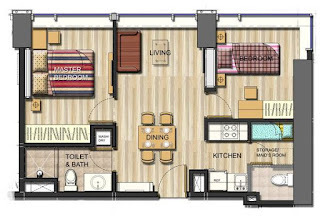 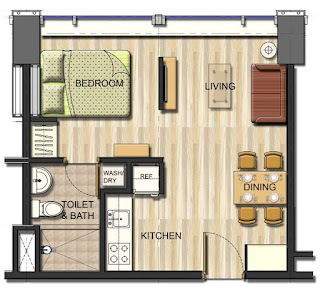 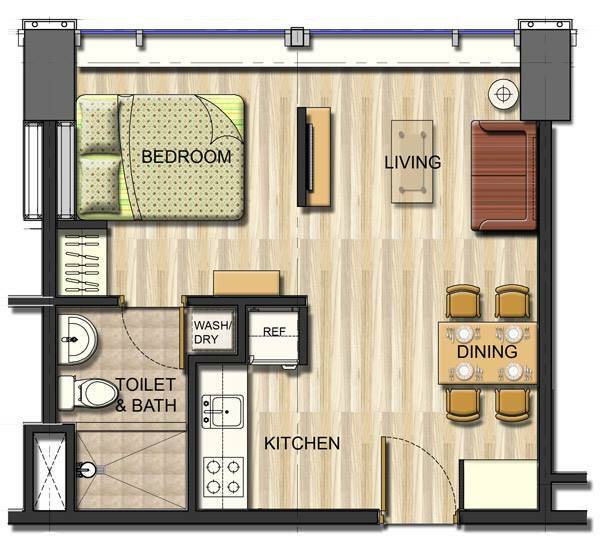 Choose from well-appointed one-bedroom and two-bedroom all designed with panoramic views and quality finishes appropriate for your next-level living experience. 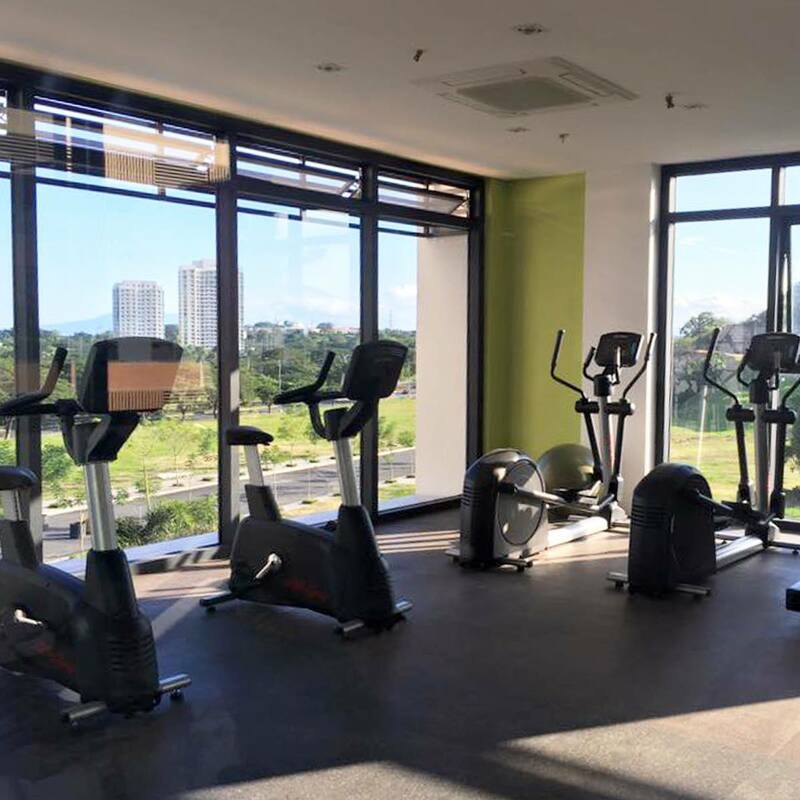 The Levels Alabang takes leisure to new heights with an impressive range of amenities for wellness and leisure activities of all kinds.